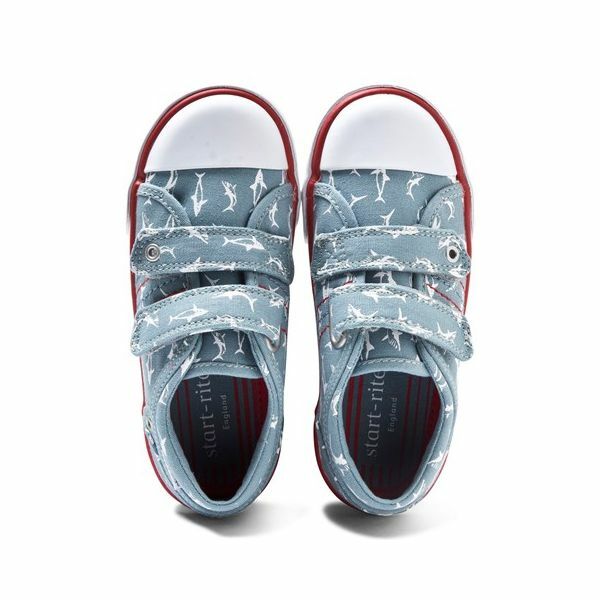 This quirky pair of canvas trainers from Start-rite are a fun choice for your boy. 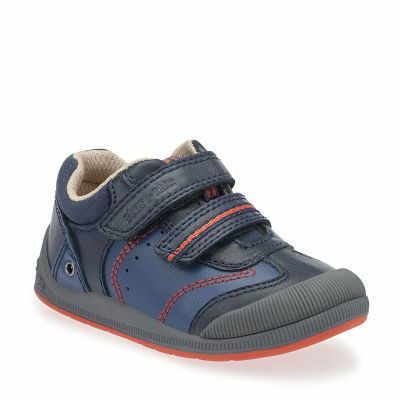 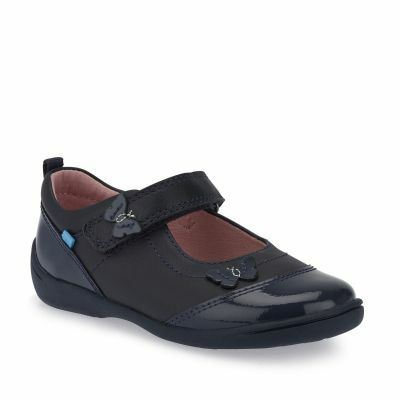 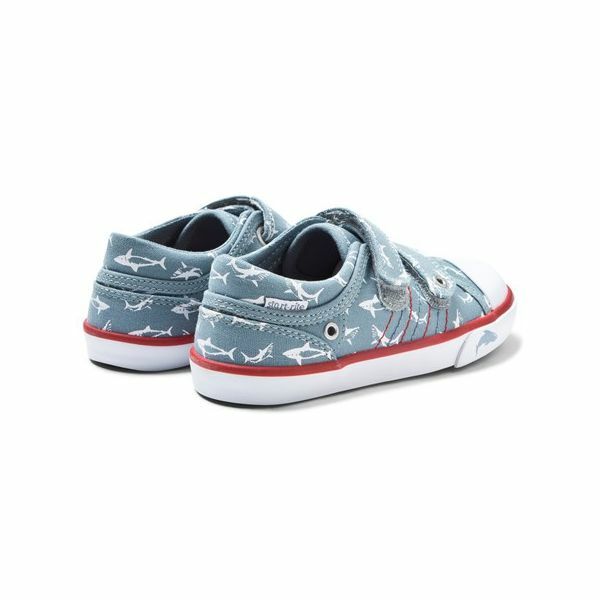 With imagery of sharks decorating the blue uppers, these trainers also feature handy velcro straps and embroidered highlights. 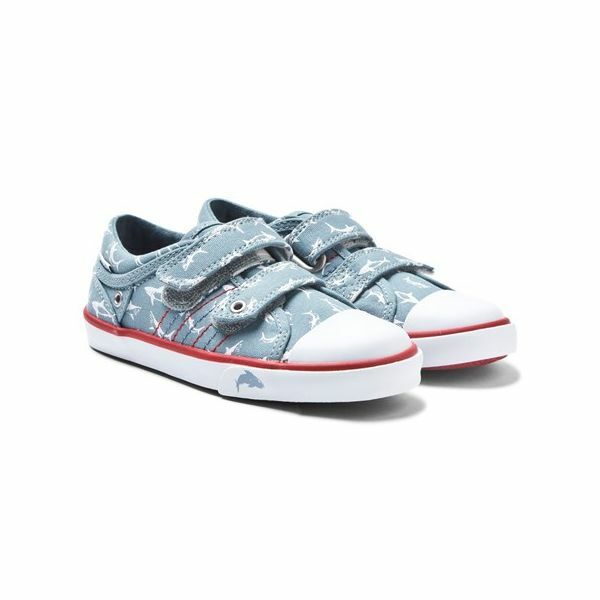 Perfect for days spent playing at the park, this comfortable pair can be teamed with denim shorts and tees for a simple and easy look.